Ok, they can get ABA 2000 on the main site, but not D2? Since FIBA is now added to the basketball section, there is one team that is not present. That team is my home country's national basketball team: Gilas Pilipinas. I hope that somebody can provide high-quality photos of the logos for the Philippines' MBT. The BEST logos in DII, bar none: The Texas A&M University-Kingsville Javelinas. May I ask - where did you find some of those older logos? And could you make similar helmet histories for other teams? I just googled some of them, got some info from the helmet project website for others, and tried recreating some of them the best I could. Some of them may not be exactly what they looked like, but they are close I believe. As for other teams, I may be able to but it did take a bit of work to do the Idaho ones so I would have to find some time. 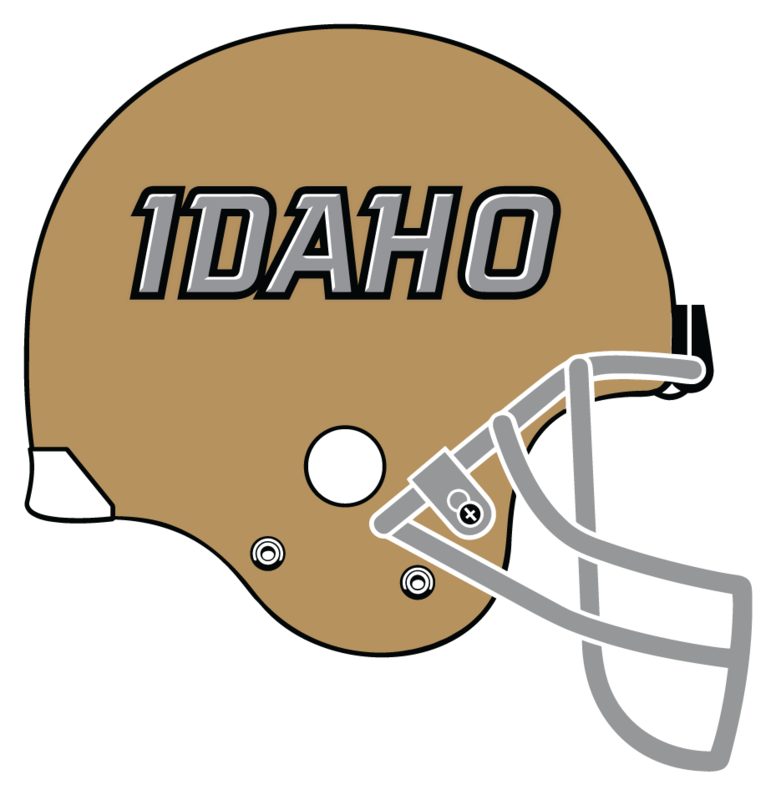 I just wanted to do the Idaho ones as I grew up in Moscow, Idaho watching the Vandals play, and I was hoping to help get the logo site updated with the Idaho helmets. Thanks for the comments. Favourite Logos:Iowa Hawkeyes, TCU Horned Frogs, Arizona Cardinals, and Toronto Argonauts. Since this is front and center in the Logos board, I do have one suggestion: Including Champions Indoor Football under the "Indoor Football" section of the Football tab on the mothership. It's the merger between Champions Professional Indoor Football League and Lone Star Football League, shares Tier II with the Indoor Football League beneath the AFL while the main site hosts dead leagues such as the PIFL and the X-League. I have most of the logos on file, including an expansion team tapped for the 2016 season. Here are the logos, along with a few notes. Hang in there, it's a bit of a long post. Main reason being is that I just wanted to have all of the bases covered. Champions Indoor Football: primary logo, 2015-present. Amarillo Venom: primary logo, 2015-present. Amarillo Venom: secondary logo, 2016- present. Bloomington Edge: primary logo, 2016-present. CenTex Fightin' Cavalry: Announced to join the CIF for the 2017 season. Gary Dawgs: 2015, never played. Renamed to the Illiana Eagles, who became the Chicago Eagles. Dodge City Law: primary, 2015-present. Duke City (Albuquerque, New Mexico) Gladiators: primary logo, 2015-present. Duke City Gladiators: secondary logo, 2015-present. Mesquite Marshals: primary logo, 2016. Renamed to Dallas Marshals for 2017 season. Dallas Marshals: primary logo, 2017-present. Omaha Beef: primary logo, 2015-present. Salina Bombers: primary logo, 2015. 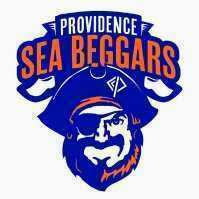 Folded midseason, not connected to Salina Liberty franchise. Salina Liberty: primary logo, 2016-present. Salina Liberty: secondary logo, 2016-present. San Angelo Bandits: primary, 2015. Changed their colors for the 2016 season. San Angelo Bandits: primary, 2016-present. San Angelo Bandits: secondary, 2016-present. 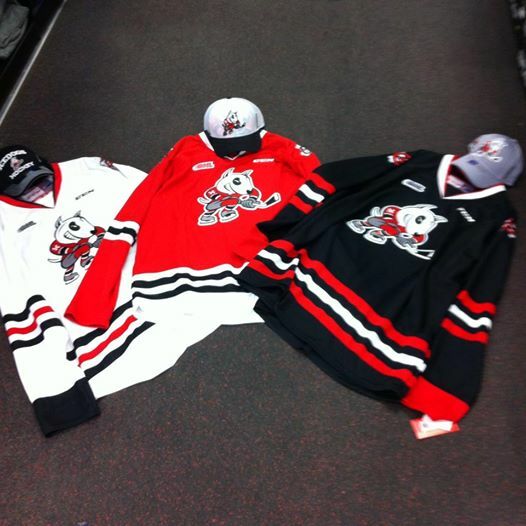 Sioux City Bandits: primary, 2015-present. Sioux City Bandits: secondary, 2015-present. Thanks for adding the SBP logo! Looks like Idaho added another helmet option last week in their overtime win over UNLV. Any change I could help to put these on the Idaho logo page? Midwestern State University in Wichita Falls, Texas (TV shrink Dr. Phil McGraw played football for MSU back in the 70's). University of Charleston Golden Eagles in Charleston, West Virginia (Prior to 1978 it was known as Morris Harvey College). Cal State San Marcos Cougars in San Marcos, California (Palomar Mountain is nearby and the big cats sometimes wander down to the city). Alderson-Broaddus Battlers in Philippi, West Virginia (Philippi is where the first land battle of the Civil War took place). Thanks crixus, let's bring these logos back to the forefront and get a section on the mothership! I also noticed that a lot of the special even jerseys haven't been added in a few years. Is that because there are now too many to add, or has nobody just been keeping track over the last couple of years?